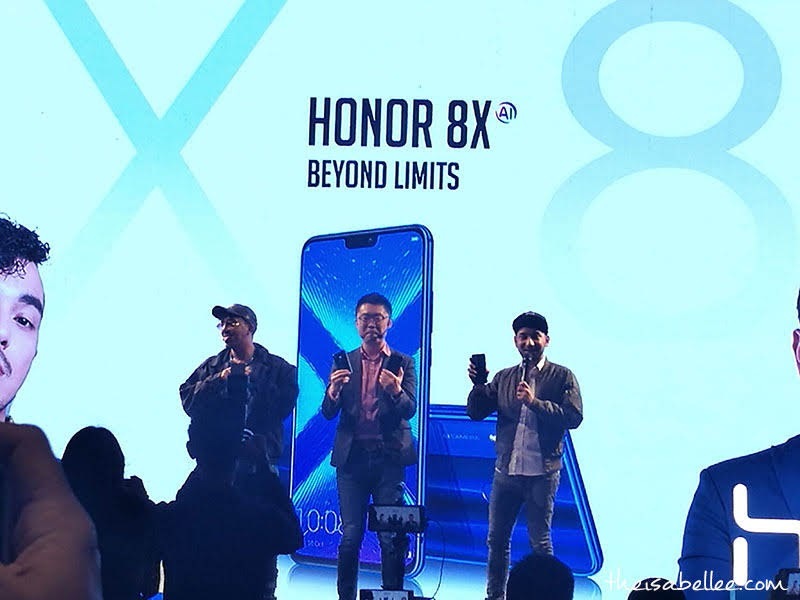 Step out of the box; go Beyond Limits with the new #honor8XMY! 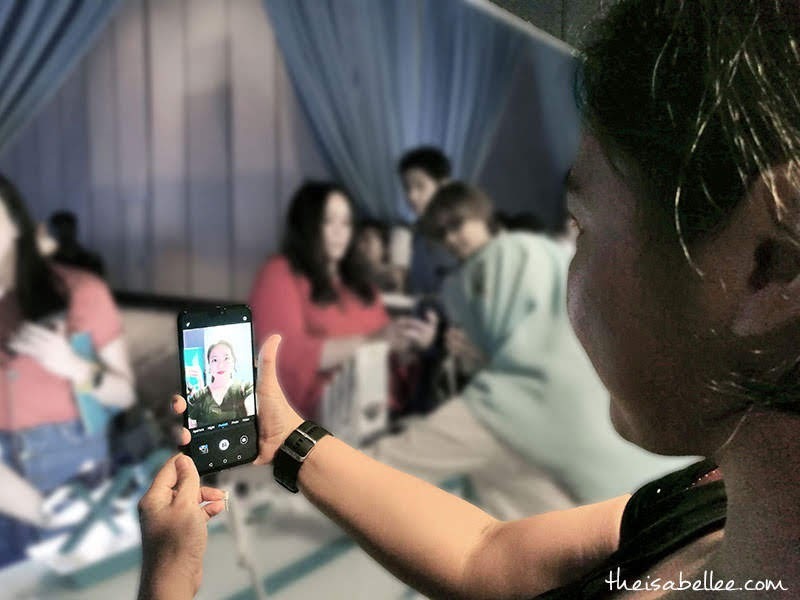 Available at the shocking price of RM 949 only! I think the price is very affordable for the performance and look. I like the way light reflects off the dual texture back glass as it looks more stylish. Not cheapo looking at all! 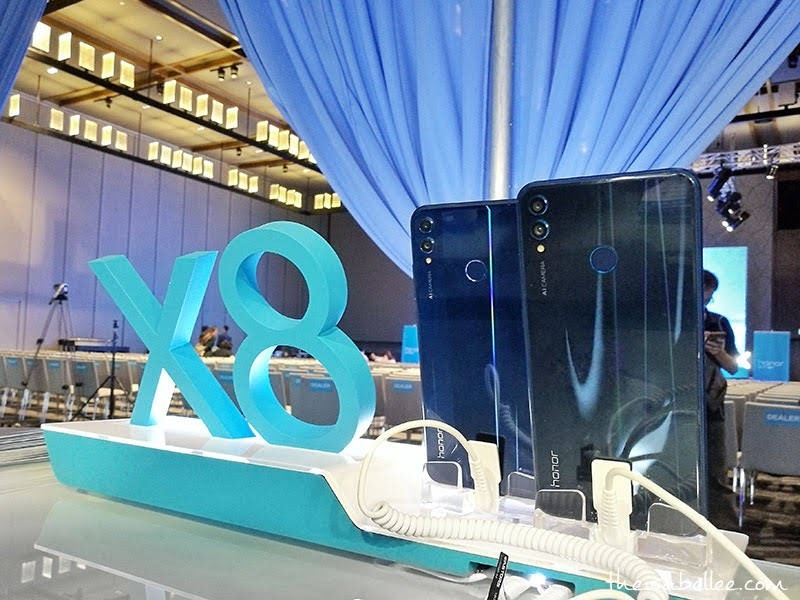 honor 8x is available in Blue & Black. 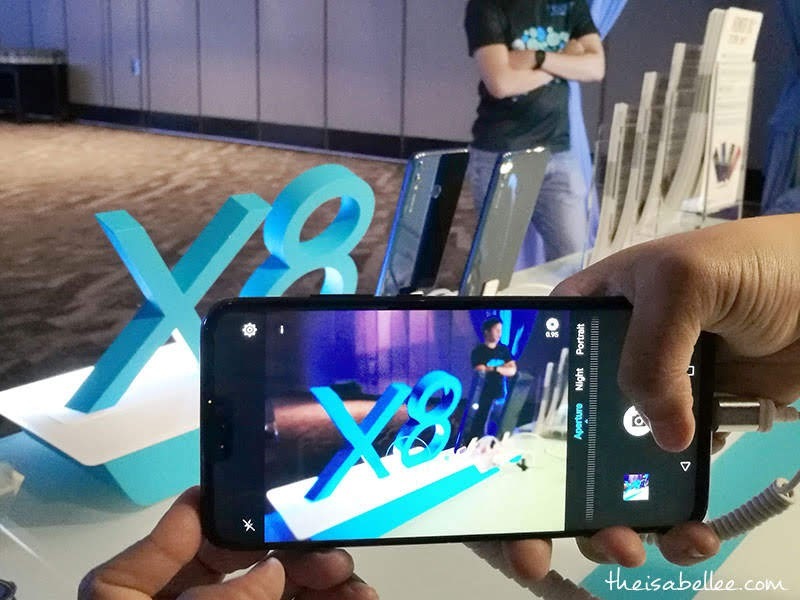 The 6.5" screen is quite big and clear with a 91% screen-to-body ratio. 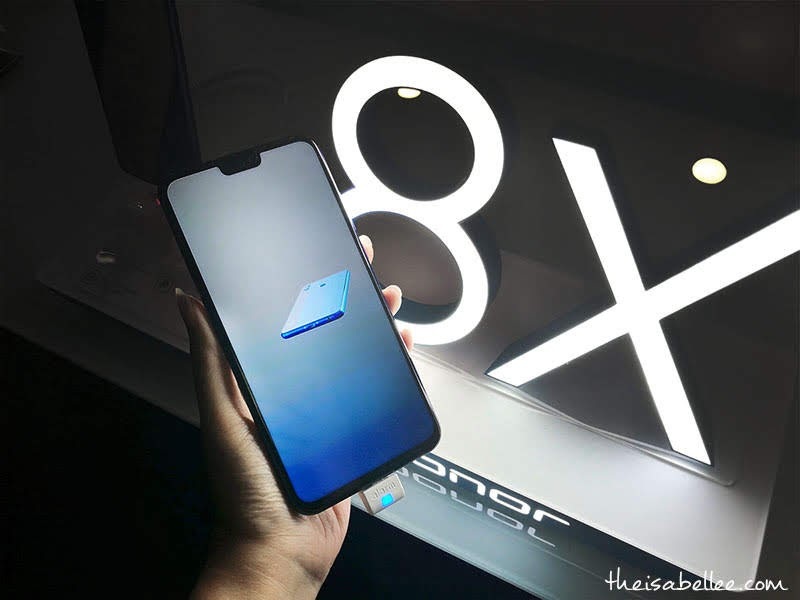 honor 8X is equipped with full-view screen without boundary, using advanced COF technology and patented antenna design so that the bottom border is only 4.2mm so you get more screen. I don't really bring my camera around anymore and my phone has become my main 'camera'. With 22 different categories, simply select the one you need. Personally, I love using the Aperture mode to 'bokeh' the photo. This shot was taken straight out of the phone. 20MP and this kind of quality for this price is just great! The hall was VERY dark and it still managed to capture a decent shot. Adjust a little using Snapseed and you're ready to go! 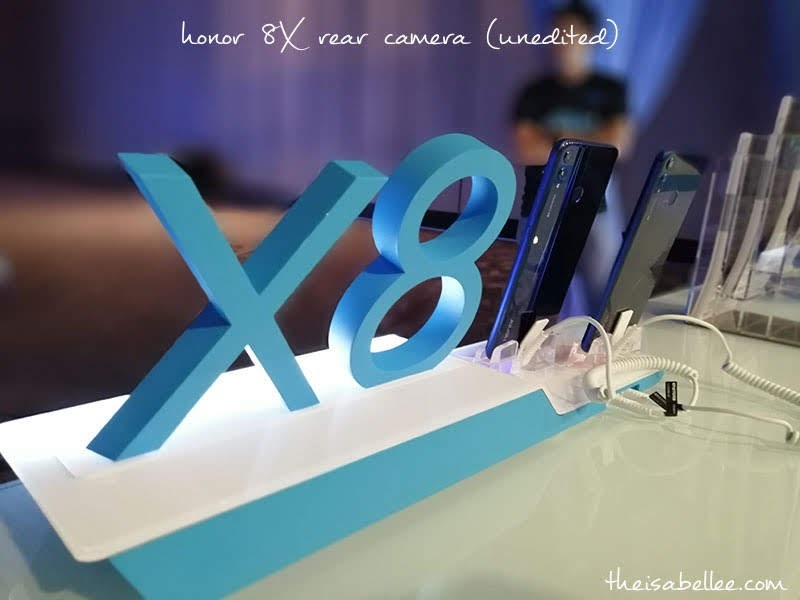 Sample of photo taken using honor 8X rear camera on f/1.8. Great for portraits as it blurs out the background beautifully. 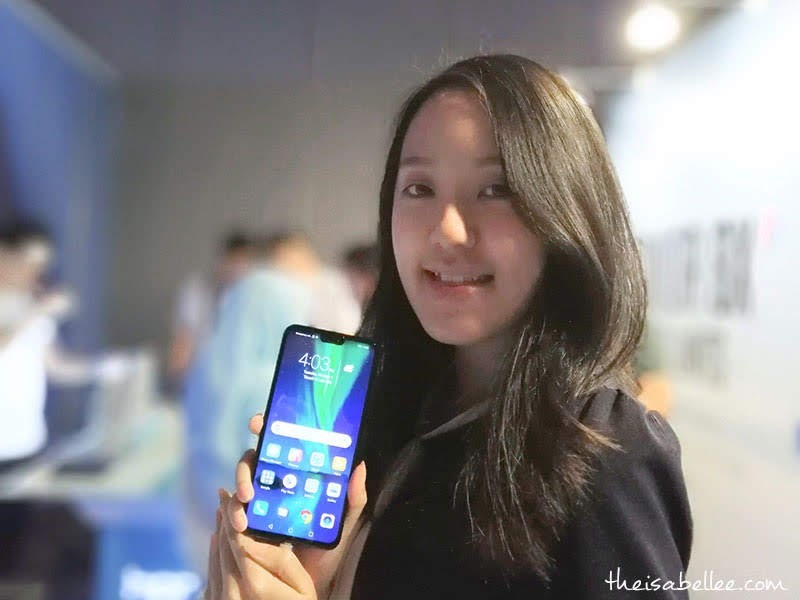 The front camera is also not too bad at a whopping 16MP, f/2.0 and adjustable beauty mode. 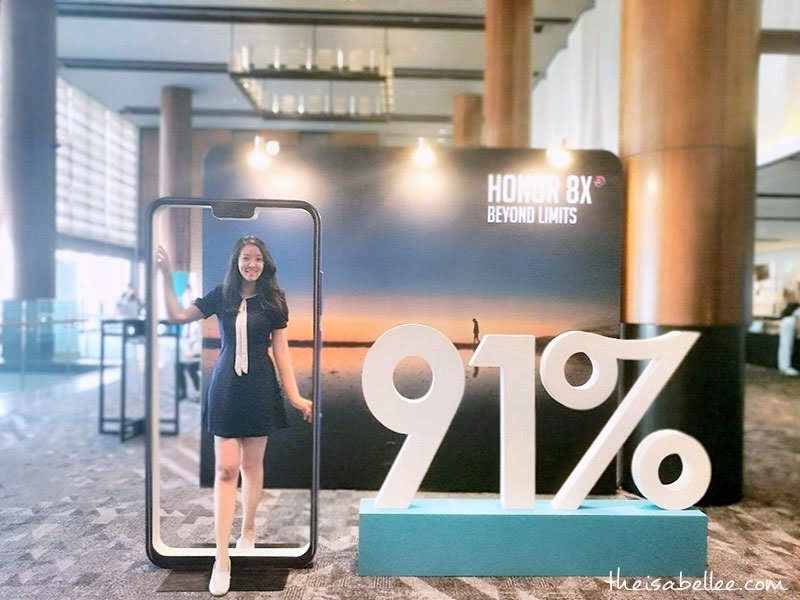 Kirin 710 Processor Enhanced by GPU Turbo - smoother and less power consumption even when playing games. GPU Turbo brings about 60% performance improvement, 30% lower power consumption, and almost full FPS and FPS stability. 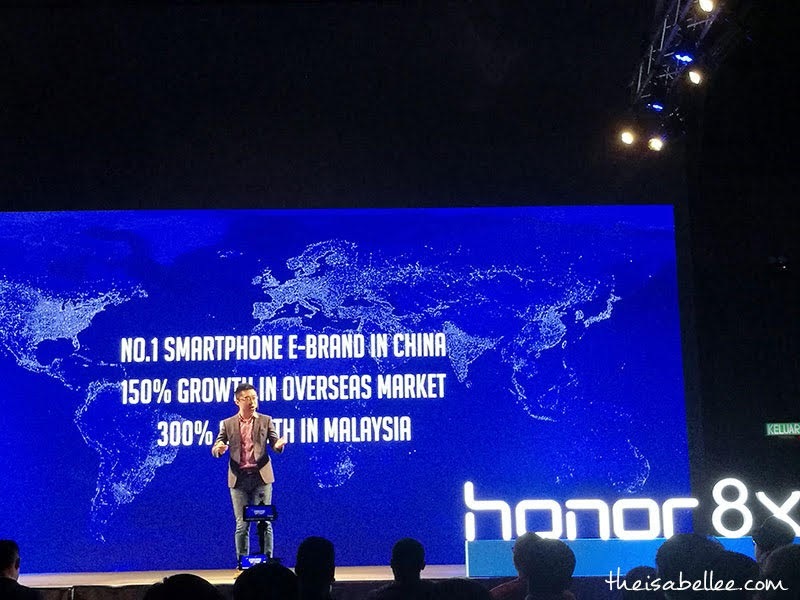 We also had a mini 'concert' by official honor Malaysia brand ambassador, homebred singer-songwriter and rapper, SonaOne with local TV personality Zizan Razak (honor 8X official ambassador).